Luxtorpeda, sometimes spelled Lux-Torpeda (roughly translated as English: luxury torpedo) was not the official name of these trains — in the timetable they were called "Pociąg Motorowo-Ekspresowy MtE" ("Motor-Express Train", Motor then meaning an internal combustion engine). 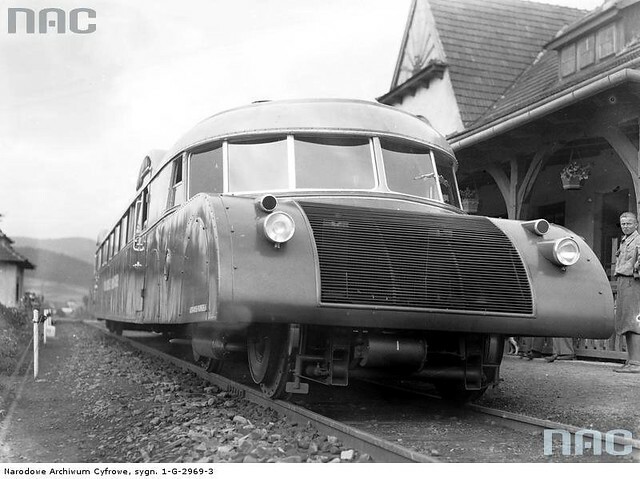 The common name was inspired by the unusual look of the railcar (streamlined and some 1.5 m lower than the standard rail carriage) and its high operational speed. Luxtorpedas looked like a hybrid between a limousine and a bus. 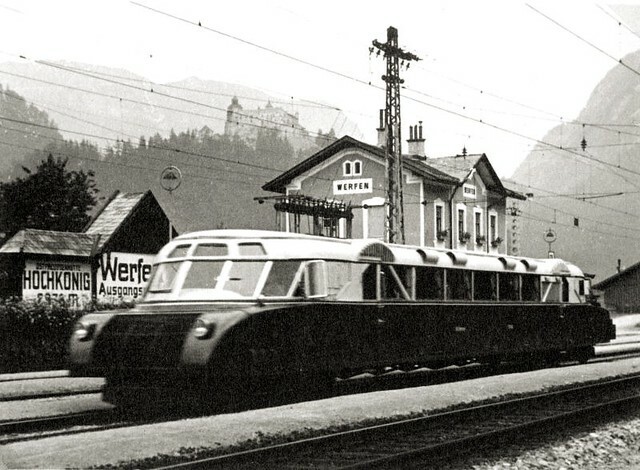 The design of a Luxtorpeda was based on an Austrian railcar type VT63 (below) with two gasoline engines, which had been produced since early 1930s by the Austro-Daimler company. 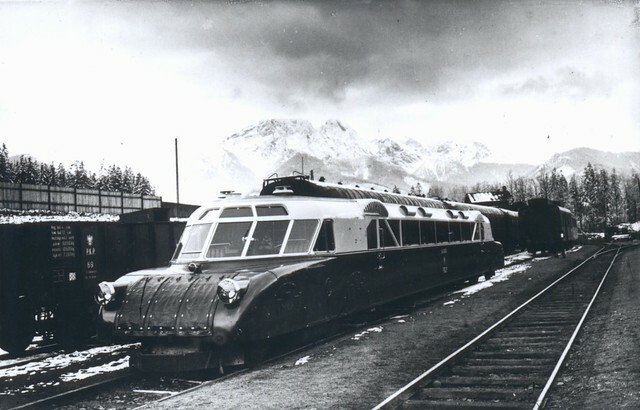 Four VT63's were delivered to the Federal Railways of Austria, the fifth was leased (and later purchased) by the Polish State Railways in 1933. As successful tests were carried out on Polish rail lines, Poland bought a license for the railcar. Engineer Klemens Stefan Sielecki of The First Factory of Locomotives in Poland Ltd. (usually referred to as Fablok) in Chrzanów started becoming highly involved in 1935 with the development of the construction of Luxtorpeda, which was a technical innovation in its time. Also in 1935 he was nominated as deputy head of the technical department. In 1936 Fablok built five Polish Luxtorpedas under his guidance. The Luxtorpedas by Fablok were slightly different from their Austrian counterparts, the biggest difference being the use of more powerful Diesel engines which were able to reach a speed of 115 km/h. PKP luxtorpedas were allocated a class SAx and numbered 90 080 (Austrian-made) and 90 081 to 90 085 (Polish-made). 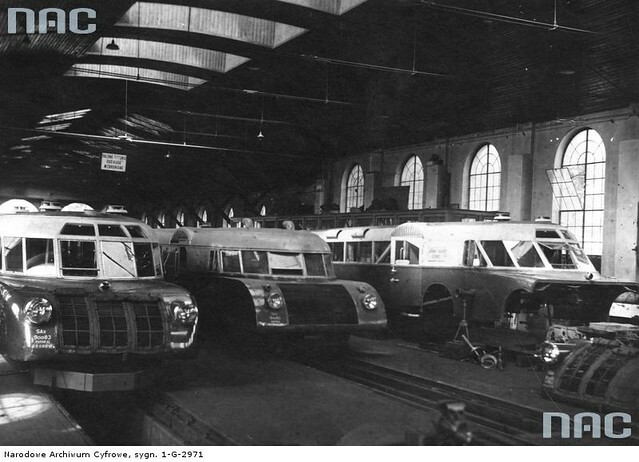 It was decided to equip Polish-built luxtorpedas with 92kW D4086 diesels supplied by MAN AG, in contrast to the gasoline engines of the Austrian version. This change was due to a lower fuel cost, as well as the reduced fire and explosion risk. The water cooled engines were mounted at each end of the railcar, at the front of the driving cabins. Transmission was hydraulic (torque converter and fluid coupling), supplied by Voith. Each engine had its own mechanical reversing gear and transmission, both located underneath the cabin. The speed of both engines could be controlled from one cab, but starting and stopping them, reversing, as well as switching between the two transmission systems (at the speed around 75–80 km/h, or 46.60 to 49.70 mph), had to be done independently for each engine. Therefore in most cases two drivers were needed. They communicated with each other using a signalling system that consisted of a set of colour lights and an electric bell. The maximum speed reached during trials was 120 km/h (74.56 mph), with 100–105 km/h (62.13 to 65.24 mph) set as a practical operational maximum. 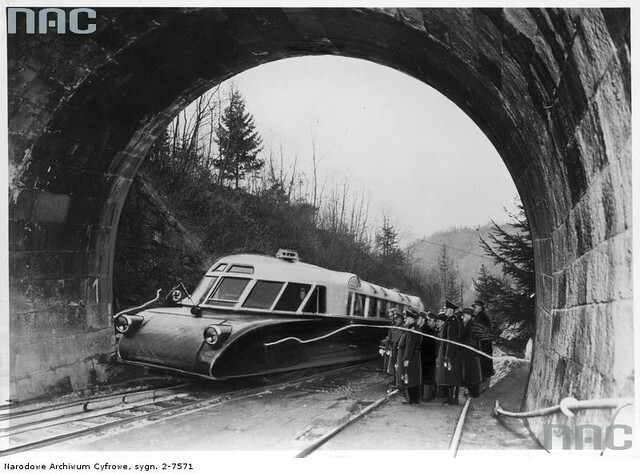 Due to the lack of buffers and couplings it was impossible to join the railcars together, or to attach a Luxtorpeda to ordinary rolling stock. Therefore, Luxtorpedas always travelled as separate units. However, a special connecting rod, 1.4 m long, was carried in each railcar for emergency coupling to standard railroad cars or locomotives. The Luxtorpeda's main base was at Kraków, and from there they went to the Tatra Mountains resort of Zakopane. The 147-kilometre (91 mi) distance between the two cities, a difficult route with many reverse curves of 190 m (623.35 feet) radius and grades of up to 2.7%, was covered with an average time of 2 hours and 45 minutes. In 1936 a luxtorpeda beat the record, with 2 hours and 18 minutes. This record has not been superseded, so far. Luxtorpedas also traveled from Kraków to Warsaw, Katowice, other mountain resorts and Krynica via Tarnów (only in the summer season). 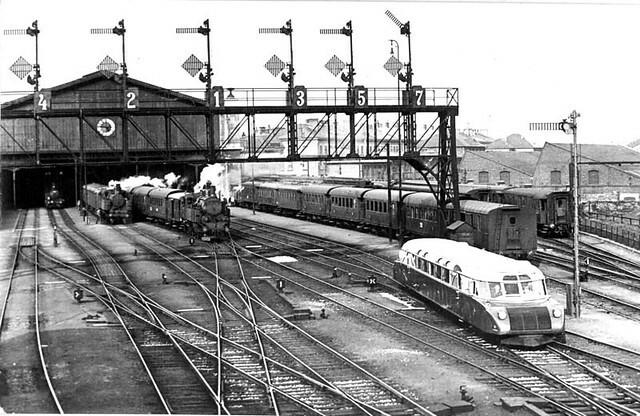 They also worked between Warsaw and Łódź and were scheduled to operate between Warsaw and Poznań from autumn 1939. Furthermore, according to the Summer 1939 Schedule, trains marked as MtE traveled from Lwów to Boryslaw (via Stryj and Drohobycz), Zaleszczyki (via Tarnopol) and Kolomyja (via Stanisławów). Also, an MtE train ran in the summer from Warsaw to Suwałki, via Białystok and Augustów. 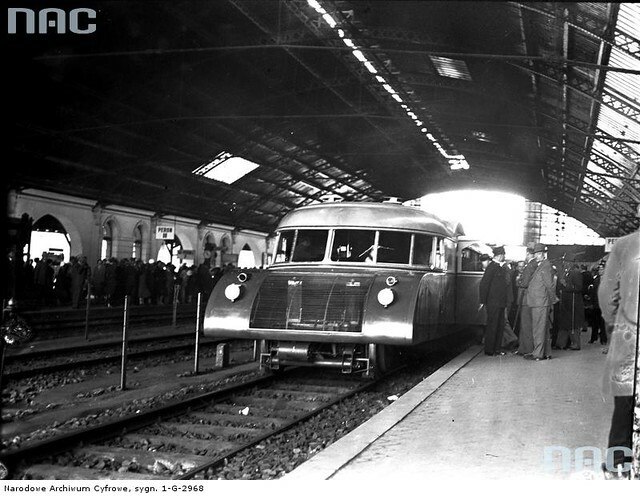 However, it is difficult to establish whether these trains were luxtorpedas (in late 30s, Polish State Railways used larger OM diesel railcars, purchased in Italy). After the Polish September Campaign, only two Fablok-made luxtorpedas stationed in Kraków remained serviceable, the other railcars having been destroyed. 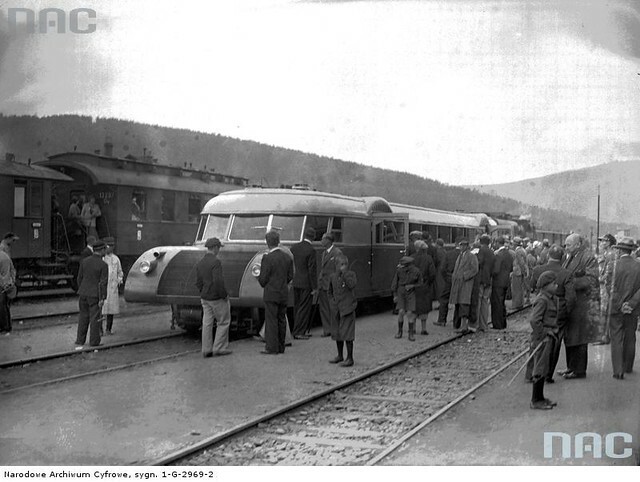 They were used as special "Only for Germans" trains, traveling from Kraków to Zakopane and Krynica. After World War II, only one railcar was rebuilt using the remaining spare parts from the second. 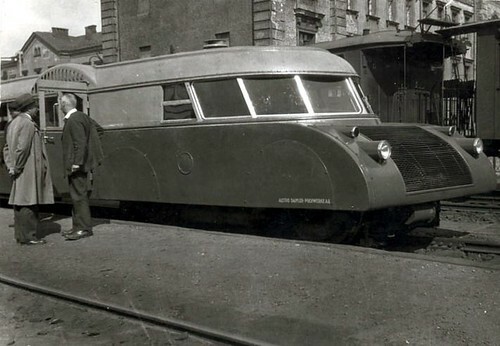 However, due to the lack of parts and suitable maintenance workshops, the Luxtorpeda could not be made to run at anywhere near its design speed and was allocated to operate local services near Trzebinia. Around 1954, both remaining Luxtorpedas were scrapped.